For International Women’s Day, we wanted to highlight the active women in our community and our lives who are getting out there breaking barriers, exploring new heights, and some of which are doing it all while they raise a family. Nell, our friend from Mum’s Gone Climbing, shares with us some insider tips from her personal and peer experiences combined to come up with 5 ways to live adventurously as a mum! Nell lives on the Gold Coast, is a mother to two sensitive wildlings (6 and 3 years old), and wife to her best adventure mate. She is a work from home mum, navigating life as a special needs parent, and adventure loving woman. Rediscovering rock climbing post babies ignited a passion to advocate for mothers wellness. Nell created Mum’s Gone Climbing to support and inspire mums to find balance, and stoke through outdoor adventure. Motherhood is one of the biggest adventures we will embark upon. Filled with new terrain, unforeseeable challenges, and indescribable rewards. Though often motherhood becomes all encompassing, we become buried under sleepless nights, and never ending piles of laundry. 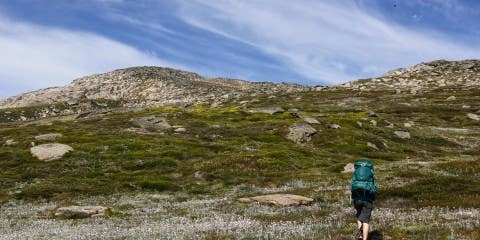 Outdoor adventure activities offers a perfect opportunity to balance the demands of motherhood. 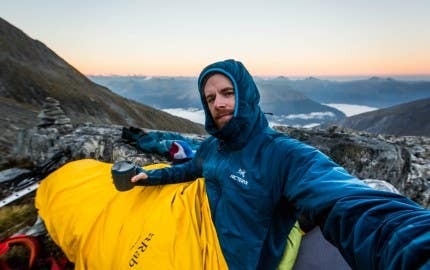 It allows us to get outdoors, to equip ourselves with new skills, to grow strong and build endurance, all while playing in the earth’s amazing wilderness. Whether it’s hiking and camping in a National Park, ducking under a wave, climbing up a rock face, or racing down a mountain trail… adventure breathes inspiration into our world, and shows our children how their mama loves to PLAY! Balancing the logistics of motherhood with other pursuits can be difficult, but it should never be a complete roadblock. Placing value on self care, and taking time to do things that bring us happiness, will greatly impact our overall well-being. Though mum guilt may linger over our efforts, it is important to remember that creating balance gives us the energy and motivation to be good parents. Whether you are wanting to try something new, or ignite an old adventurous passion, here are five ways to live adventurously in motherhood. Nell and her daughter taking a break to refuel and admire the natural beauty surrounding them on one of their recent hiking adventures. 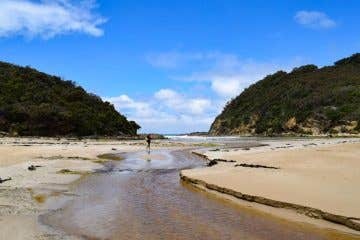 Australia’s National Parks and Conservation Areas offer a huge range of amazing hikes and trails. 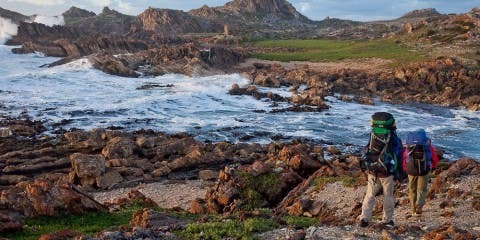 Awe inspiring lookouts, curious caves, and pristine waterfalls are out there waiting to be explored. When planning hiking activities with your children start small, and have realistic expectations. Their age often impacts what’s achievable; small babies are easily tucked into carriers, toddlers may be adamant to do everything themselves (only at their pace, with many stops to inspect EVERYTHING), bigger children forge ahead with enthusiasm, but tire before home. Starting small leaves lots of time and space for investigation, snack stops, and other unforeseeable events. We take the pressure off and enjoy the adventure more. 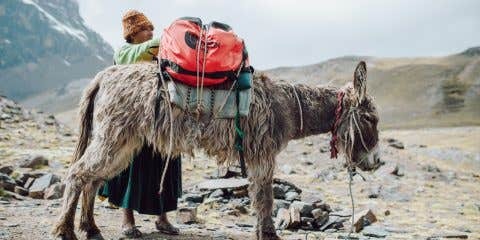 Remember this is a starting point for everyone, each hike will bring more experience, and one day you could be loading on packs for an overnight hiking and camping adventure. 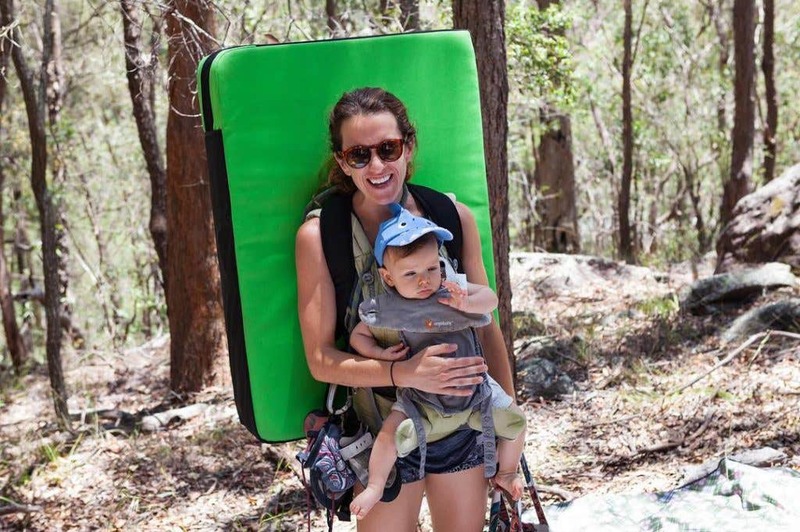 Firstly, a good carrier, suitable for the age of your child, and comfortable for you (I still carry our 3 year old for half of all our hikes). 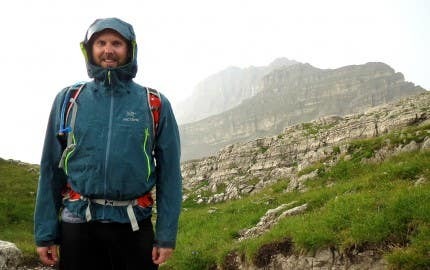 We love quality waterproof jackets, they are light weight, easy to pack, you can layer warmth underneath, and they make walking in the rain super fun. Durable food containers, that won’t break if you drop them down some boulders, and have lots of compartments for a range of snack options. 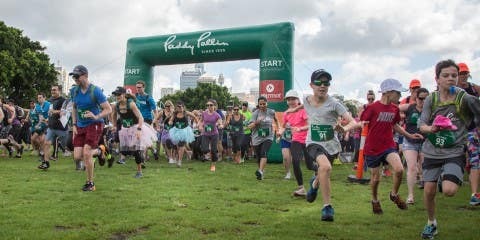 Connecting with a group of like minded people can be great motivation to get out there. They keep you inspired and accountable, while lending advice and support. 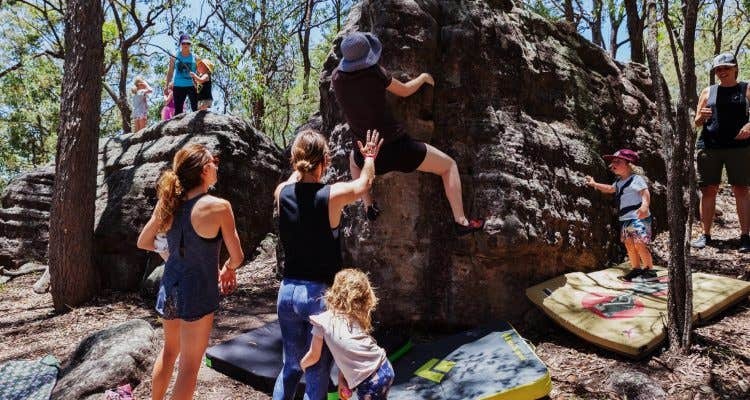 There are women-focused adventure groups popping up all around Australia, that offer nurturing environments for mamas who are wanting to push their comfort zones. 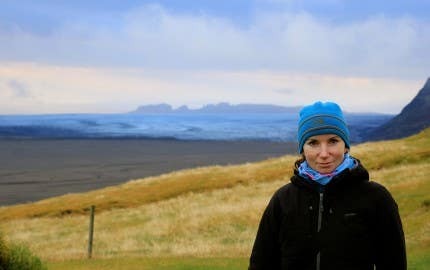 We’ve included a list of groups at the end of this post who focus on getting women outdoors, and empowering them through adventure. While social media has its downfalls, it does provide an effective platform for connecting with individuals and communities. If there is a specific discipline you are wanting to pursue, jump online to find groups in your local area. Full family adventures. Often times parents will find their kids enjoying nights under the stars as much as they do, or even more! Parenthood means a narrowing of time, and complication of logistics. Acquiring new skills, or building on current knowledge, can be a very slow process. A specialised workshop or clinic provides the opportunity to learn from experts, who have a wealth of knowledge and experience. They create a safe environment for pushing your boundaries and possess a fountain of information that may have taken you months to discover alone. Paying for a workshop is a great way to commit yourself to turning up and getting out. It also allows you to fully utilise invested time, getting you closer to goals a whole lot faster. 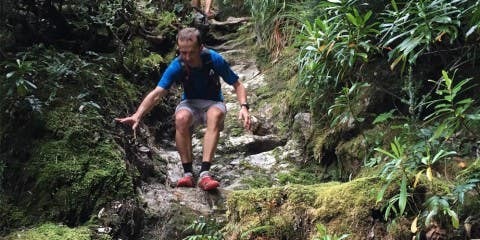 Introductory Course in; Navigation, Kayaking, Abseiling, Rock Climbing, Canyoning. Group clinics to hone your skills in a particular discipline. Private coaching sessions designed specifically for your life and skill level. If you need an adventure that is easily accessible, consider indoor rock climbing. There are gyms around lots of urban areas, that offer flexible hours, and are generally open past kids’ bedtimes. A good climbing gym will cater to the full range of abilities; from beginner to expert. 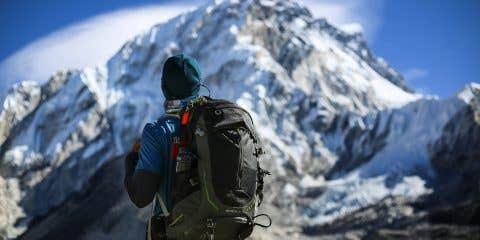 Climbing will provide you with both physical and mental challenges, while connecting you with a community who is predominately made up of outdoor enthusiasts. Mums are a force to be reckoned with on the climbing wall! As mothers we won’t always have the time or freedom to immerse ourselves in a wilderness adventure. However, it is important to remember that staying active is a wonderful way to improve mental and emotional well-being. Areas that are truly tested through parenting. Shooting for our adventure goals brings a new dimension to daily movement. Whether it is a trip to the gym, home yoga practice, or walking the long way to the park. 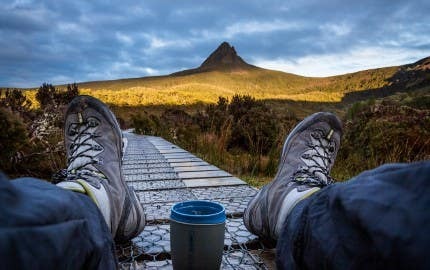 The dream of our multi-day hike, overseas surf holiday, adventure race competition, or climbing a classic route will bring purpose to every step towards our goal. This simple change in mindset can be a very powerful tool in everyday life. 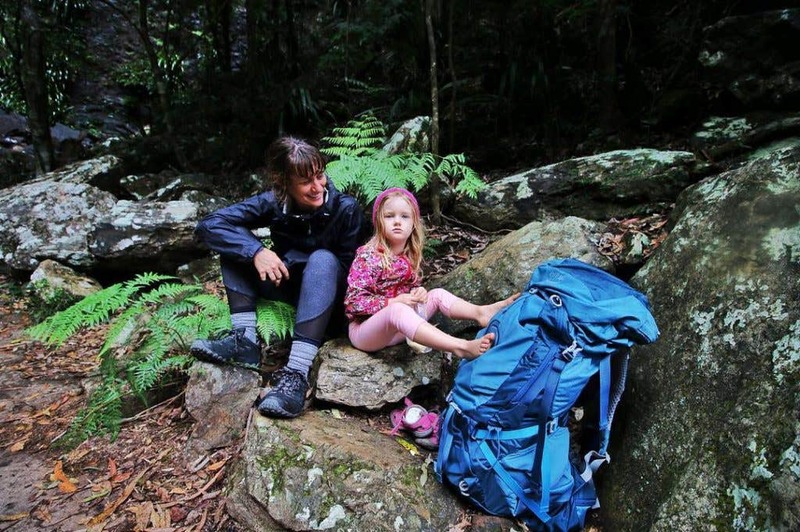 Kayla from ‘Mum’s Gone Climbing’ with her bub, on the way to a great day out. We would love to hear your own tips for living adventurously as a Mum in the comments below!